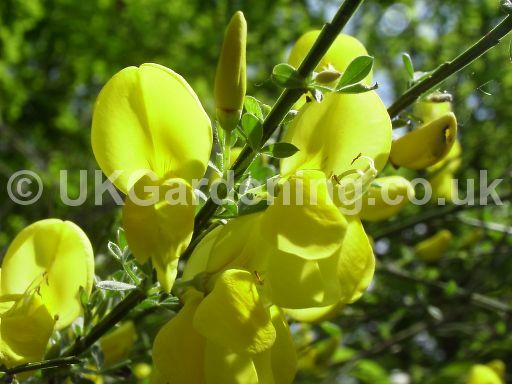 A photograph of Cytisus scoparius (Broom) (Photo ref. 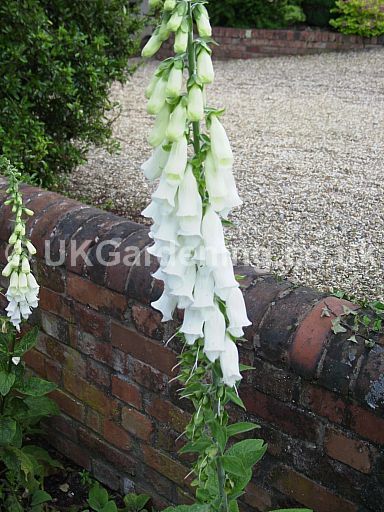 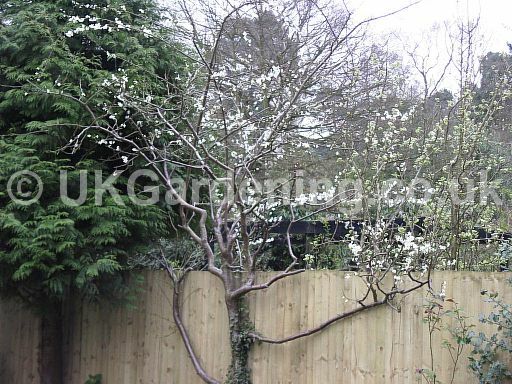 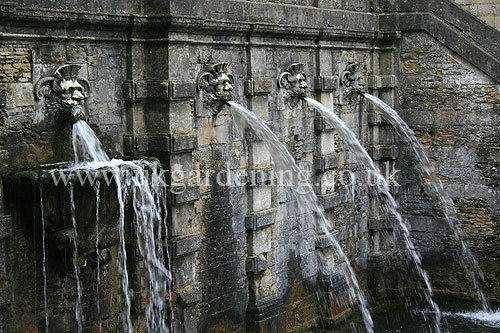 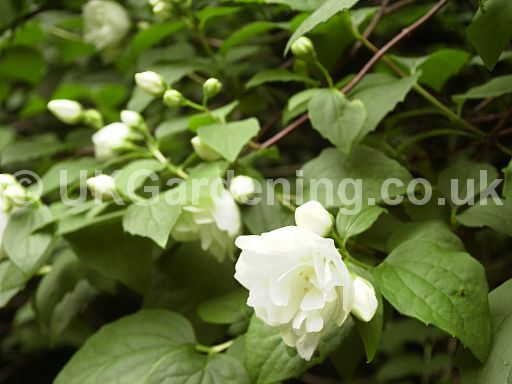 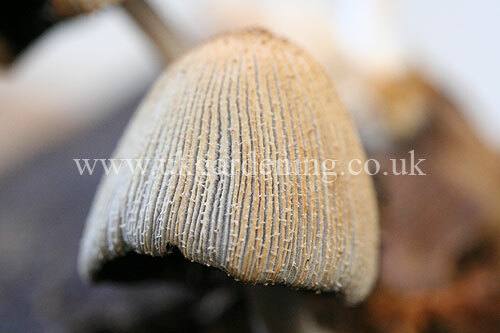 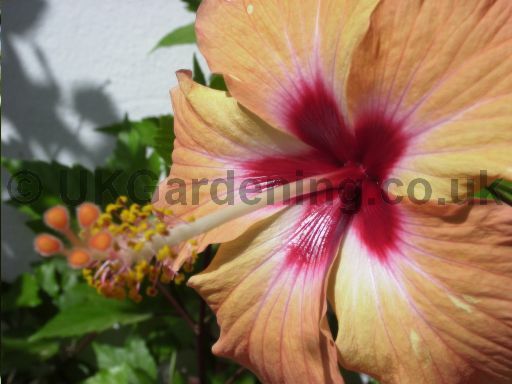 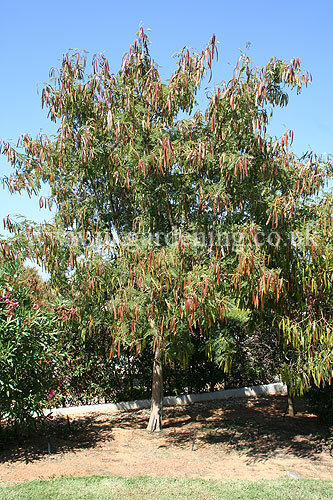 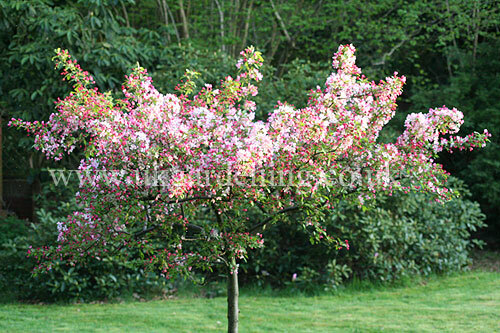 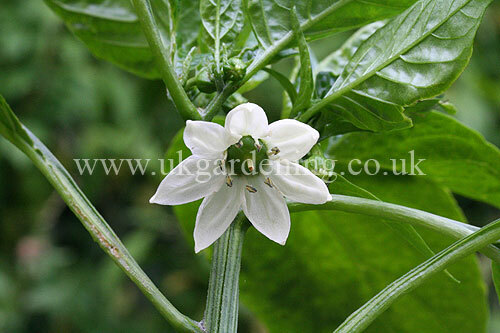 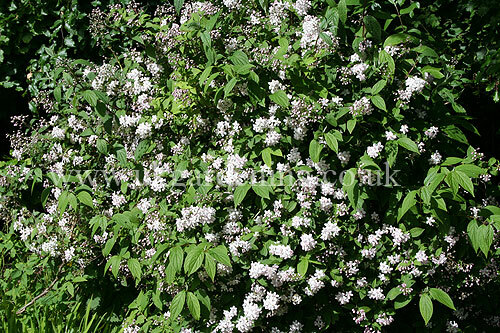 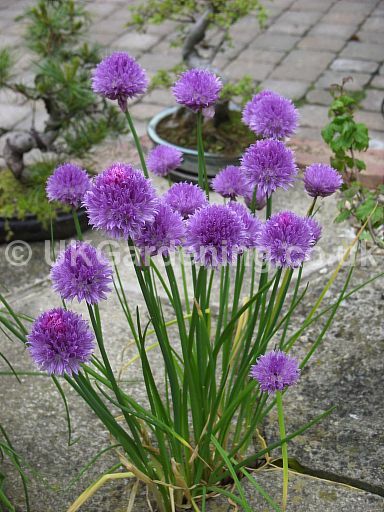 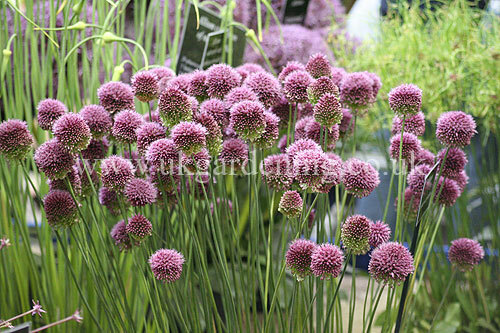 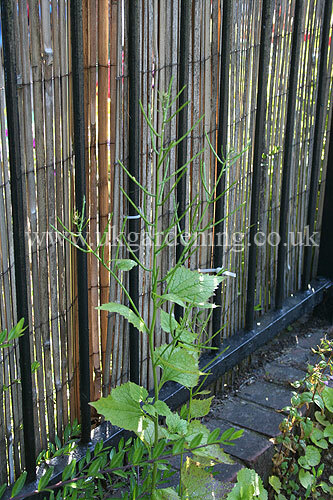 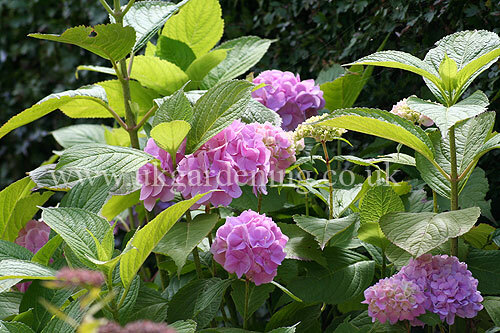 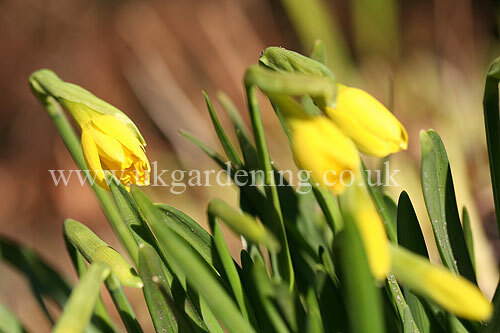 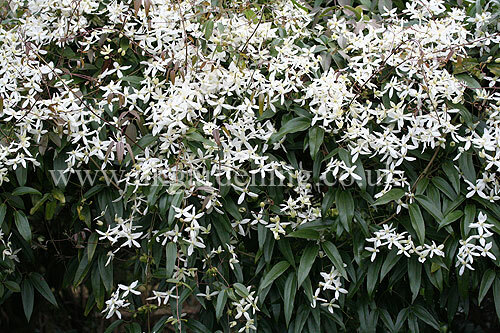 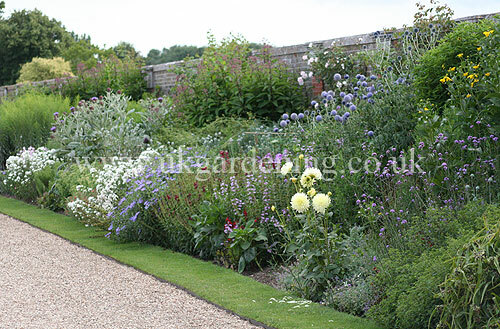 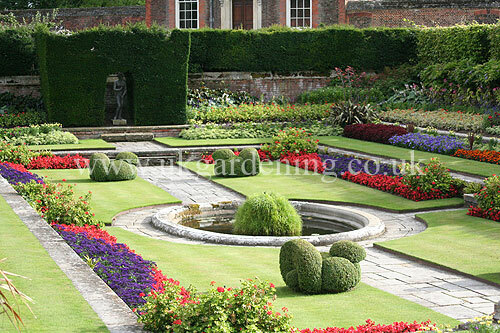 : 42) from the photo gallery at UK Gardening. 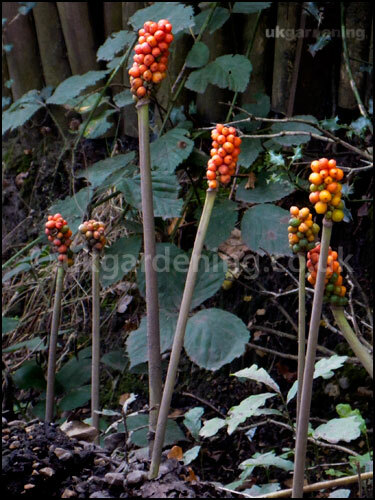 Arum maculatum (cuckoo pint, cuckoo-pint, jack-in-the-pulpit, lords and ladies). 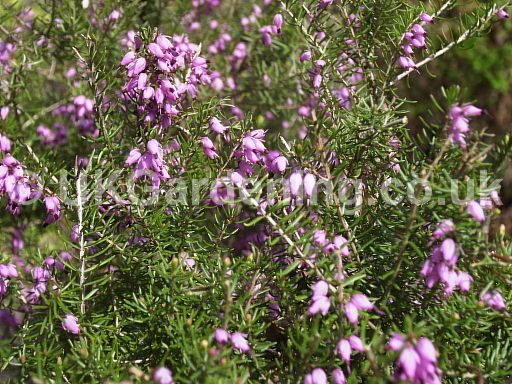 The berries are produced in summer, turning orangey-red in late-summer, early autumn.